The lake’s water temperature is just over 66 degrees with almost 10 feet of underwater of visibility. Afternoon air temperature are reaching the 70+ degree mark in the afternoons but by then the daily breeze has come up and keeps things very comfortable. The trout fishing remains very good even with warming water temperatures. The Diamond Lake Charter Boat has regularly returned back at the docks early with limits for all the guests. Larger than average fish are being found in 10 to 20 feet of water at both the south and north ends of the lake. Trollers are using pulling flashers followed by a red or green wedding rings tipped with chunks of night crawler, Needle Fish, or a size F-4 frog colored FlatFish. Late evening trollers pulling dark-colored flies 75 feet behind their boats are drawing heavy, rod slapping strikes. Be prepared, the infamous Diamond Lake mosquitoes are out and hungry. 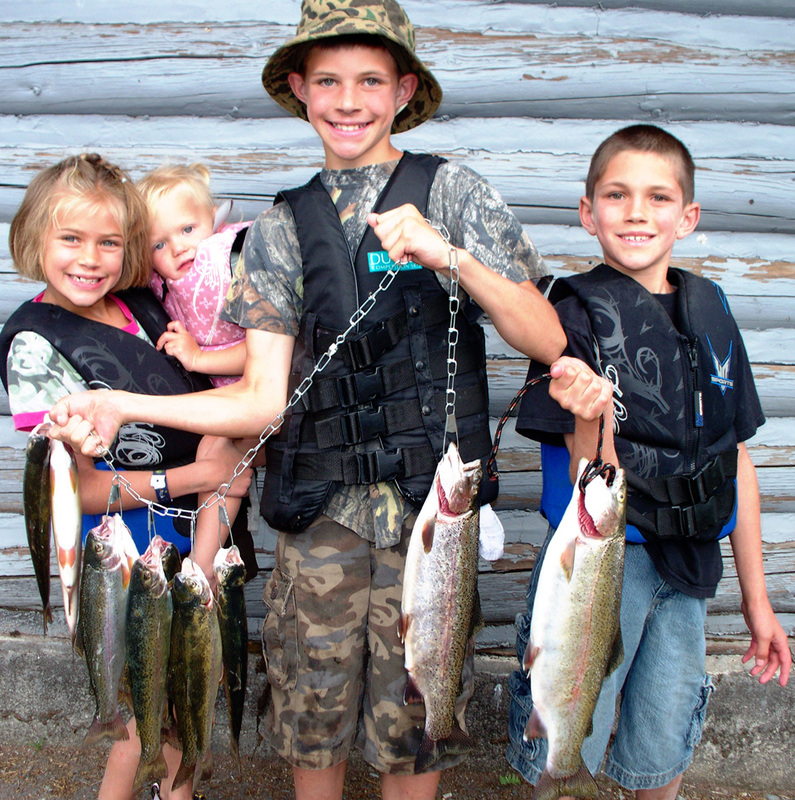 You can call our marina (800-733-7593 x 238) for up to the minute reports or check out our website at http://www.diamondlake.net. This entry was posted on July 14, 2010 at 7:00 pm and is filed under HEADLINES. You can follow any responses to this entry through the RSS 2.0 feed. You can leave a response, or trackback from your own site.